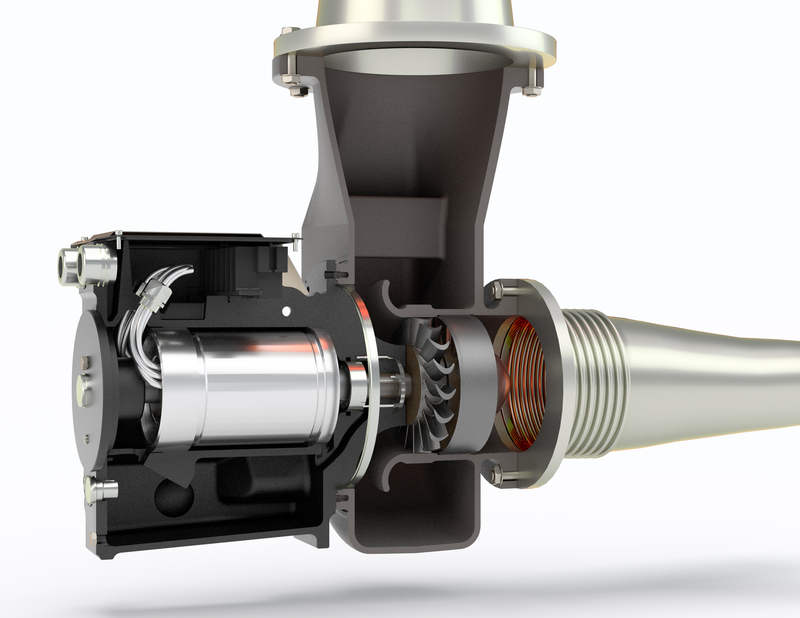 Bowman Power Group Ltd (Bowman) has signed an agreement for CooperÖstlund Ltd (CooperÖstlund) to be their preferred installer of Electric Turbo Compounding (ETC) products for gas engines in the UK. CooperÖstlund will act as Bowman’s sole preferred UK installer of this energy efficiency technology for all Natural Gas, Landfill Gas and Biogas applications. In addition, CooperÖstlund will have the ability to sell and supply Bowman’s ETC products to their existing and prospective customer base. Bowman will continue to work directly with engine and genset original equipment manufacturers; and in cases where customers have existing UK installer partnerships, they can retain these if required. Installations outside of the UK will continue to be performed by Bowman or select partners. Bowman is currently negotiating two major UK projects that CooperÖstlund will be central to delivering.